This time last week were preparing to transport Kryolan Professional Make-Up’s display to Manchester Central, for the Professional Beauty North (PB North) exhibition. 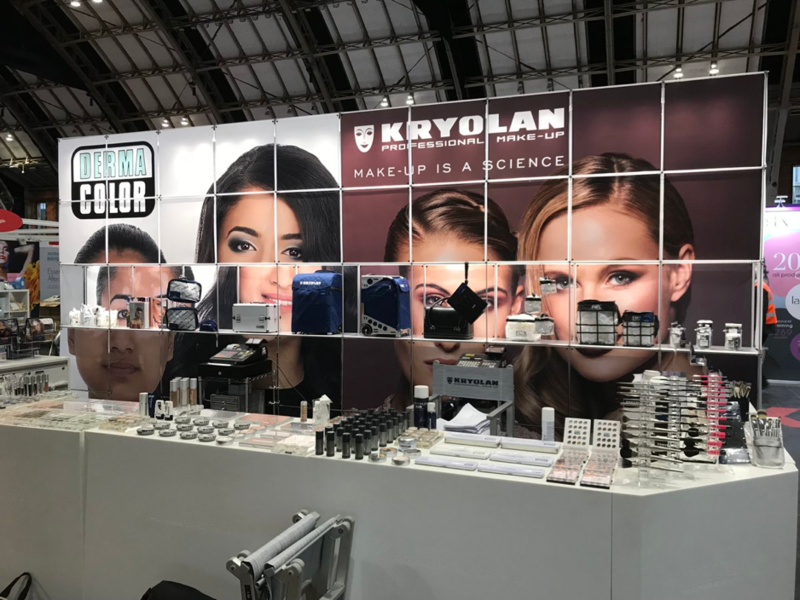 With nearly 600 world-famous brands appearing, it was important Kryolan’s stand made the right impression – beyond the purely cosmetic. Job fairs, trade shows, exhibitions are a great way of promoting your brand and driving business to your company. They present opportunities to build personal relationships that are beyond the capability of digital marketing or phone and email contact. In other blogs, we share ideas about what you can do to increase your chance of success. 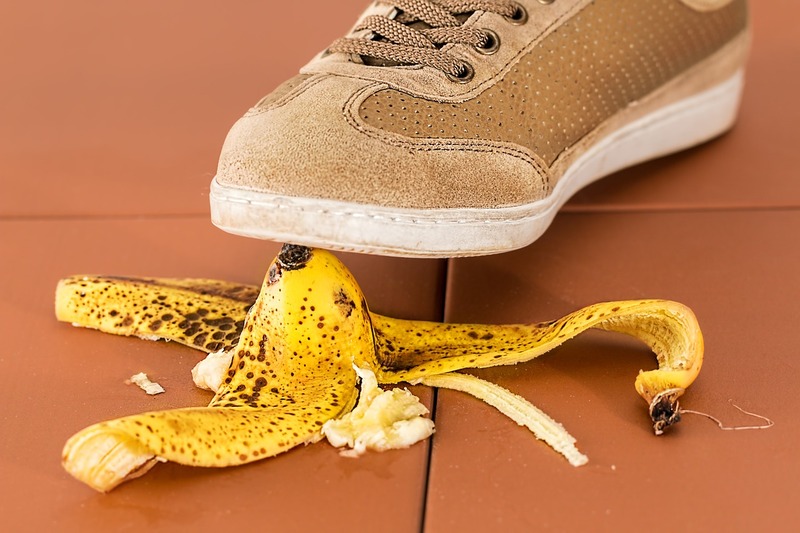 In this one, we look at five all too common mistakes you’re far too smart to make!